Another huge bonus of this Tokyo Milk Lip Gloss, it isn’t sticky. 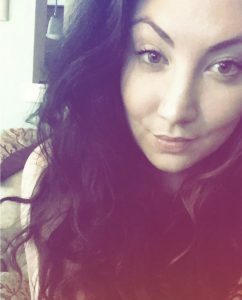 I love a good gloss but you always need to watch out for the will this stick in my hair factor. Luckily, the Tokyo Milk formula does a great job in balancing the level of moisture without needing to worry about if your hair is going to tangle if it touches your lips. 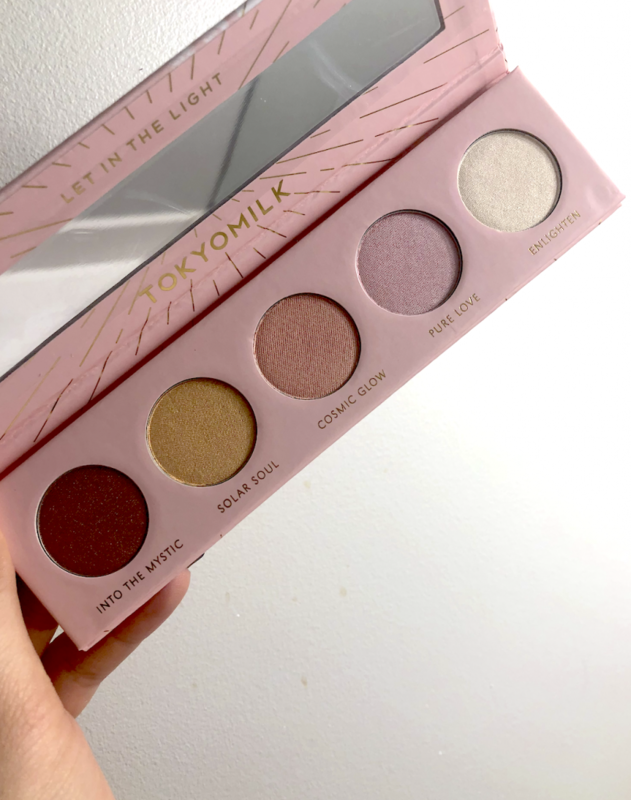 The last product from Tokyo Milk is their Let in the Light Eyeshadow Palette which features light and darker colors to create whatever look you want. The mix of brownish, goldish, a little pink & peach, and ivory colors gives you all you need to create a great base, lid, and crease eye look. The formula is pigmented and totally buildable, not cakey at all. & one of the reasons I love this palette so much is because you can bring it anywhere with you to create a great day to night look. I could see myself using this palette on NYE since it’s so glam and classic looking- you could do so much with the bright colors and then sweep in with that brown and make it super sultry. The possibilities are endless, I love that this palette gives so many options for the looks that can be created. As I said yesterday, if you’re looking for a cool unique brand that isn’t overpriced, but has quality products, def check out the Tokyo Milk offerings. I think all of their products would make great gifts for others, or yourself!! 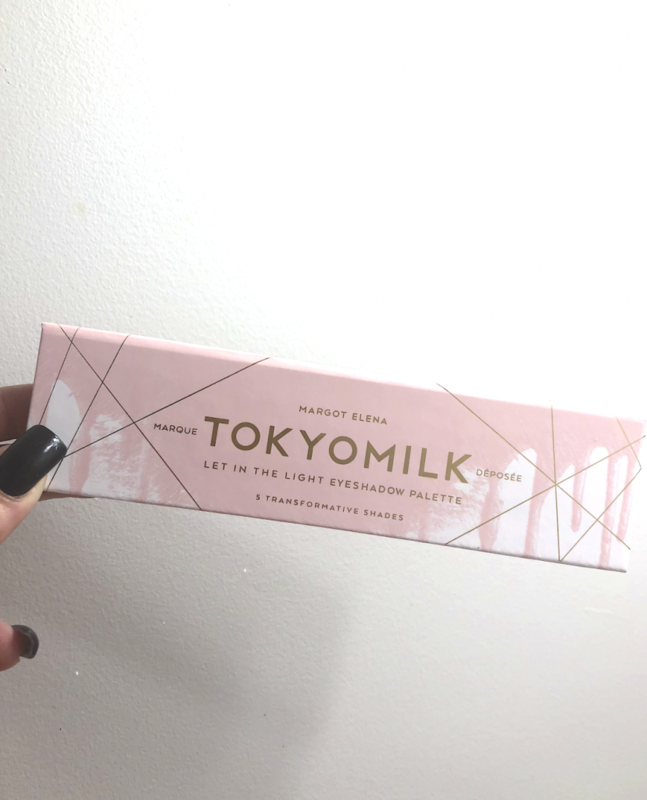 Take a look at the Tokyo Milk website they have so many skincare and makeup products all in gorgeous packaging!